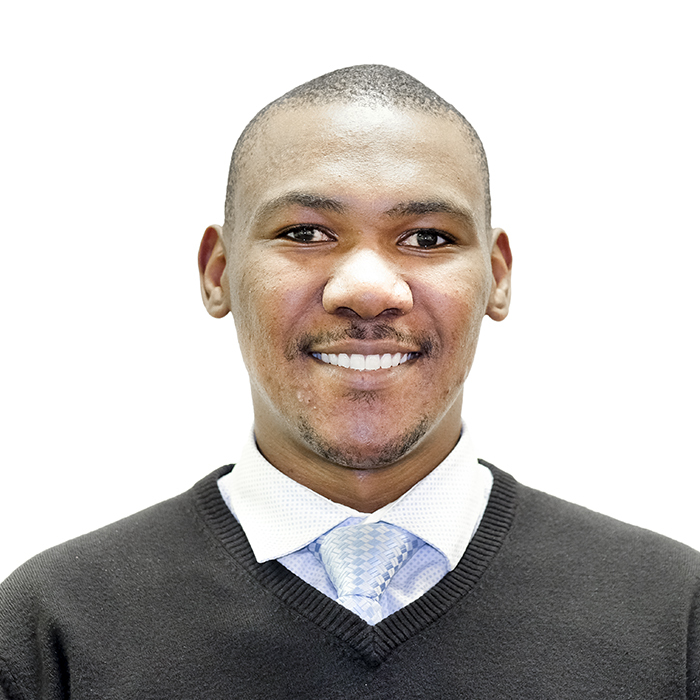 Lungelo is an enthusiastic Candidate Attorney at one of the most reputable law firms on Port Elizabeth; which specialises in labour, divorce, liquidation, commercial and property matters. He was born in Potchefstroom, North West and received his primary schooling from President Pretorius and his secondary schooling from Potchefstroom Gimnasium, up to grade 10, and Rand Park High in Randburg, Johannesburg. He was previously employed as a Home Loans Administrator, where he gained experience in pension funds, insurance, credit regulations and consumer protection. A year later he was promoted to Business Development Officer within Alexander Forbes. Because of his passion for humanity and harmony, he went on to pursue an LLB degree where after he was introduced to a faster and more constructive dispute resolution mechanism. Lungelo believes that his life purpose is to create better tomorrows for others and that it is a privilege to be able to do that through resolving disputes while simultaneously bringing about peace and harmony in society.